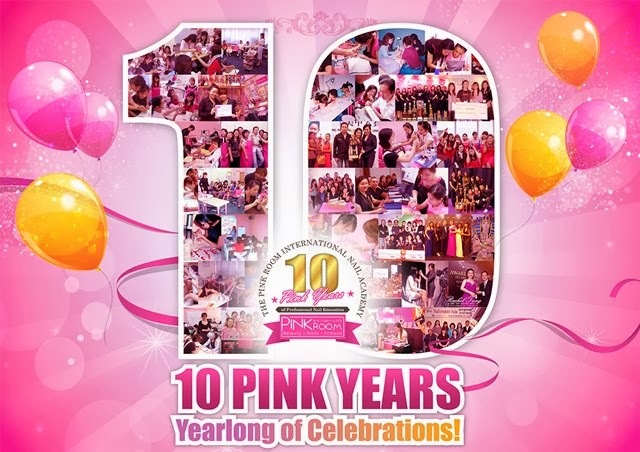 Pinkroom Cup: We are 10! 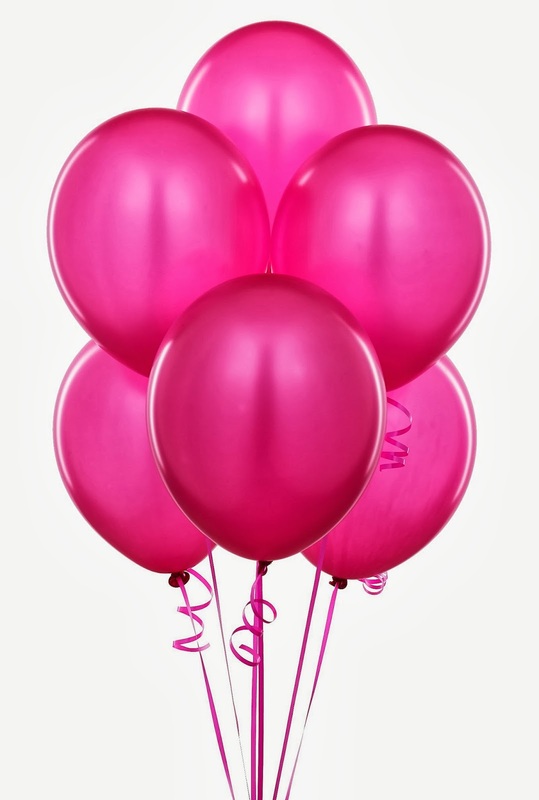 This year marks Pink Room’s 10th pink year as a leading nail academy and in conjunction with our anniversary, we will be throwing a birthday bash to thank fans and students, past and present, for their unwavering support & love since 2003. 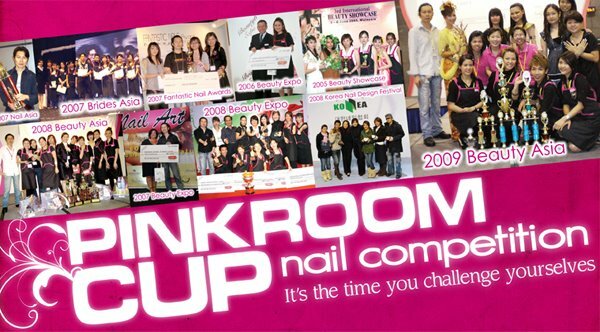 Pink Room started of as a small campus along Orchard Road... fast forward ten years, we have evolved to a international nail brand. We are now a CPE-registered campus in the middle of Singapore's CBD area. With hundreds and thousands of students, each with their own success story to tell. We have been successful in propelling our school to a high international standard with people who knows about us all over the world. Since day 1, we have been focusing 100% on our students' success. The high standards and demands of our certificates are widely known in the industry today. Our Principal Rachel Tang started our academy with the vision to empower women of the society. Learning a skill, giving them the ability to earn and provide for themselves and their family. We are going towards the direction of making women of today stronger. Each student are successful in their own salon business. To give back to the society, the sales proceeds rendered during our Pink Room 10th anniversary birthday bash this November 17th, will go to a charity supporting the women's cause. Pink Room's success would not be possible without everyone's support & love. Lets do our part to make the lives of people around us better too! SHARE OUR JOY & CELEBRATIONS!! More details of each event will be posted up throughout the year. Do follow us on all our social media platforms to find out more.